Are you a fan of the unmistakable chewy centre, distinctive caramel and delicious chocolate in a MARS bar? Or do you love to ‘get some nuts’ with your favourite SNICKERS bar? Well now you can have all the great taste you love in a SNICKERS Protein bar, with 18g of protein and a MARS Protein bar with 19g of protein. With less than 200 calories MARS Protein and SNICKERS Protein bars can be slipped easily into any gym bag, rucksack or handbag. 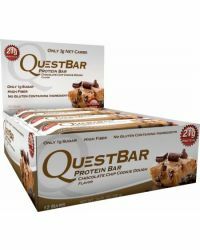 If you’re looking for a new and tasty way to enjoy protein, you’ll love these new high protein bars!